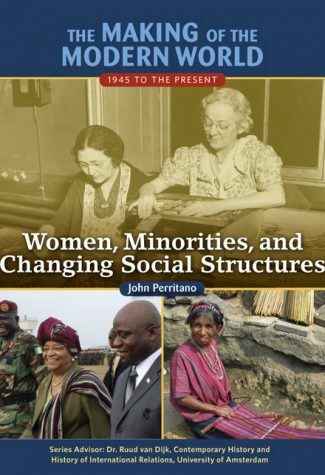 Women, Minorities, and Changing Social Structures, covers how minority rights, women's rights, and indigenous rights shaped the decades following World War II. 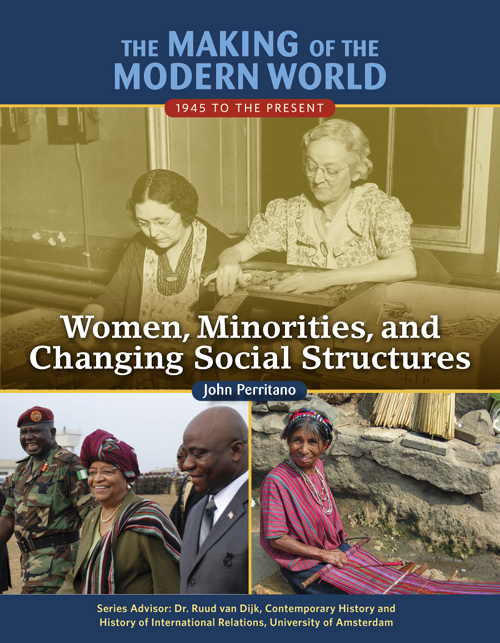 It investigates the struggle of these groups for recognition and power, especially in the context of the Cold War and as globalization helped to spread activists' messages about equality and political access. Multiculturalism also takes center stage–especially in the ways governments and international groups used the concept to promote diversity in their communities and societies.